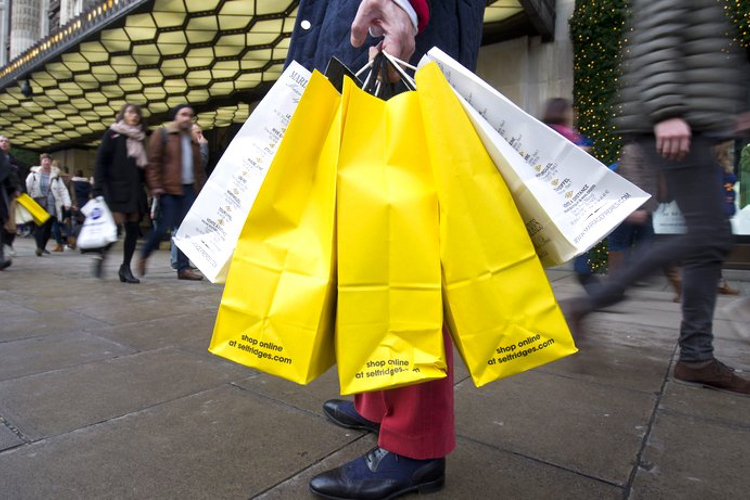 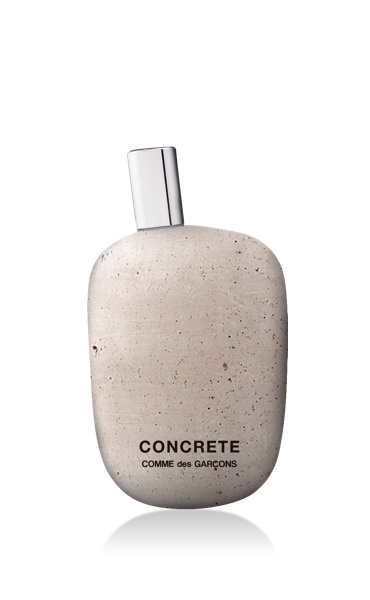 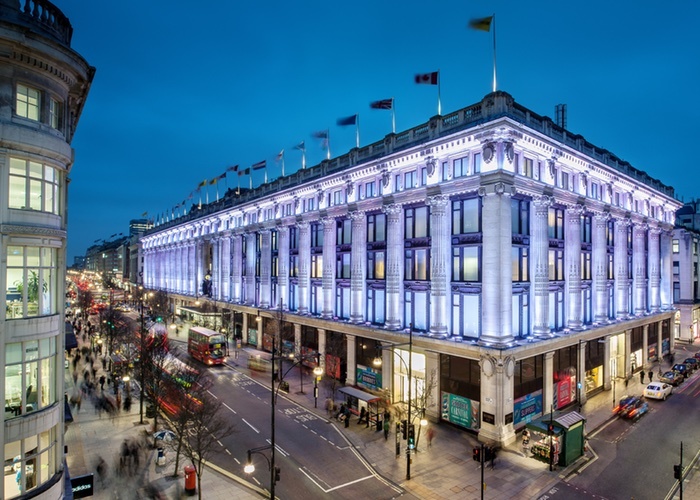 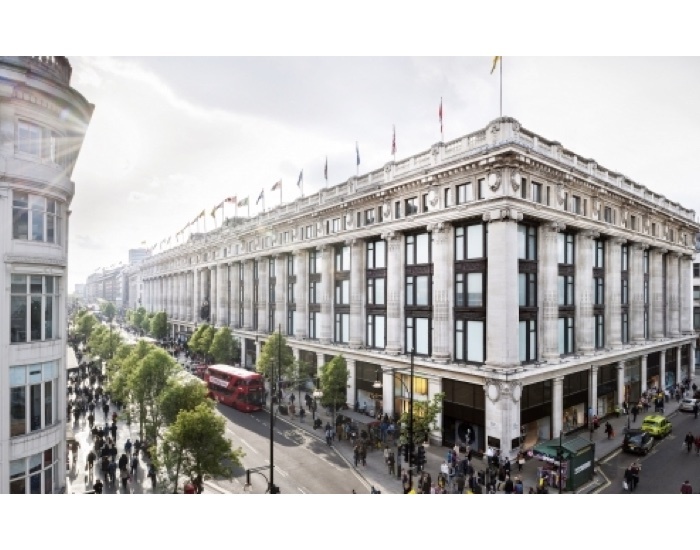 Comme des Garcons has launched its new fragrance Concrete exclusively into London upscale retailer Selfridges. 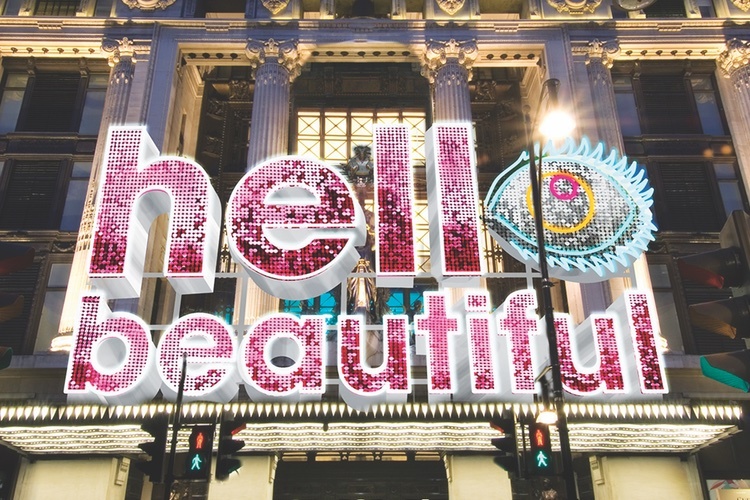 The fragrance (£115 for 80ml) has inspired a striking in-store installation, designed by British artist Graham Hudson. 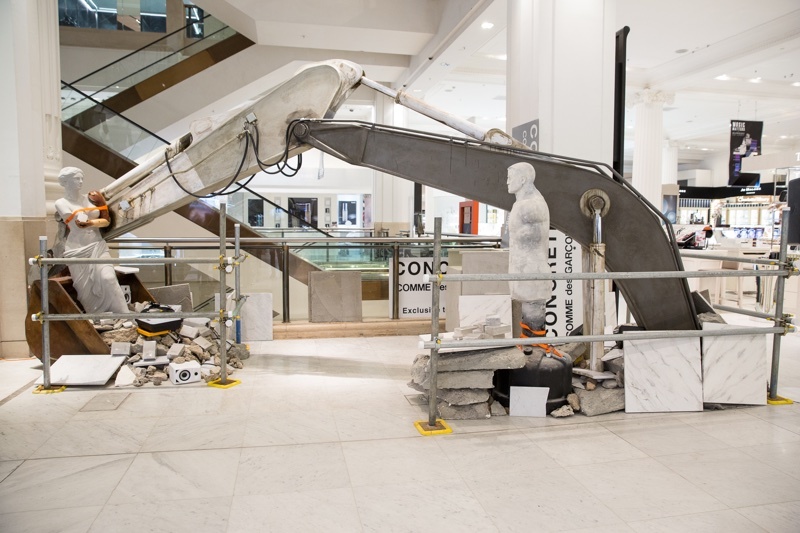 Based on the scent’s concept of destruction, construction and creation, the installation features a Venus de Milo replica, a punch bag and an 8ft crane digger, all surrounded by concrete. 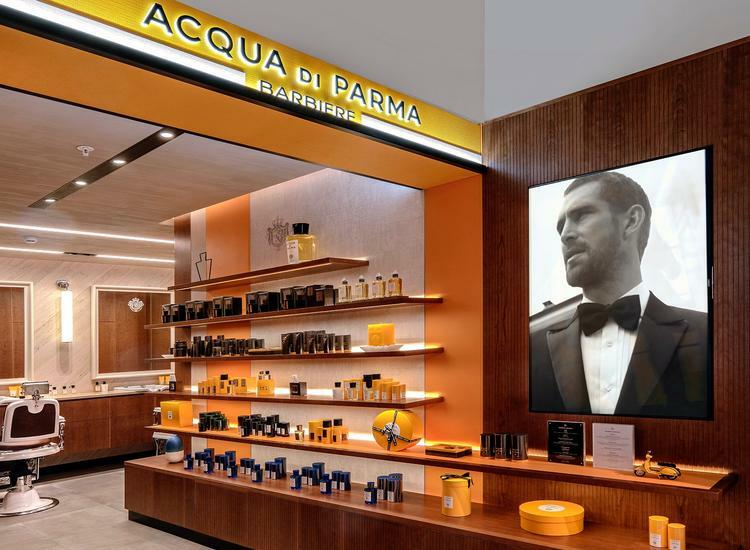 Concrete’s fragrance layers feature ‘destruction’ at the base, with sandalwood; ‘construction’ at the heart, comprising artificial rose oxide and woods; and ‘creation’ at the top, with resin and spice.